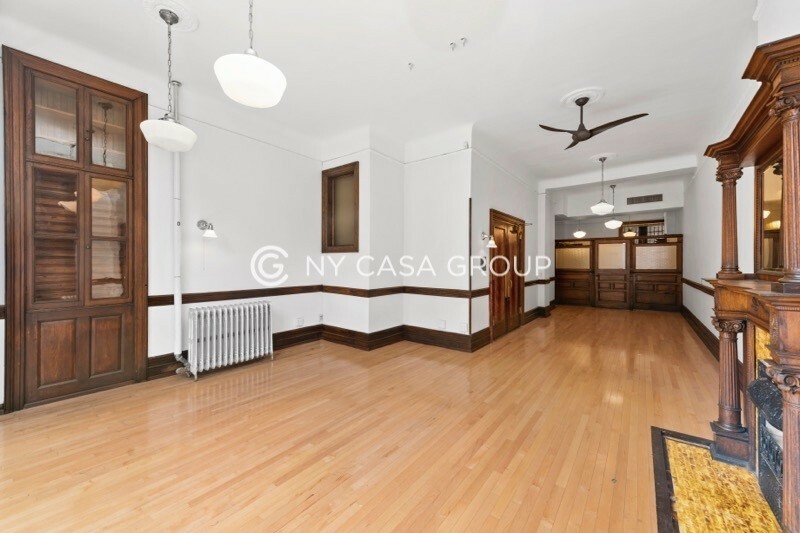 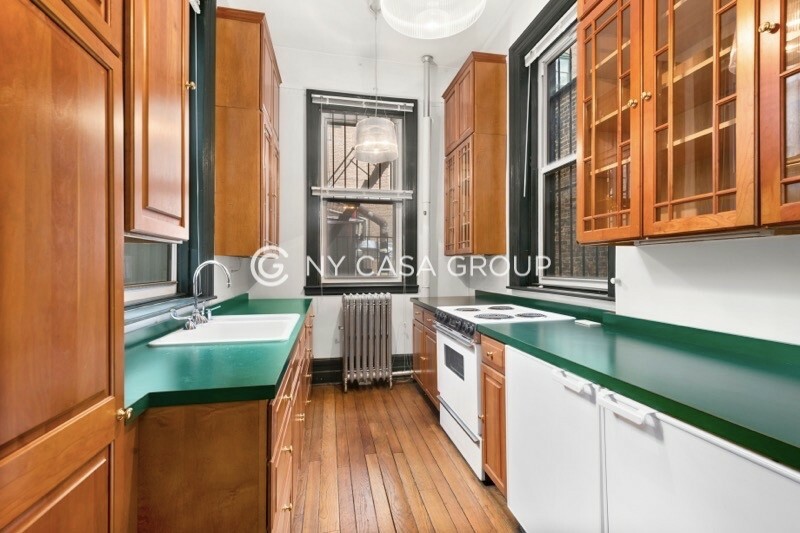 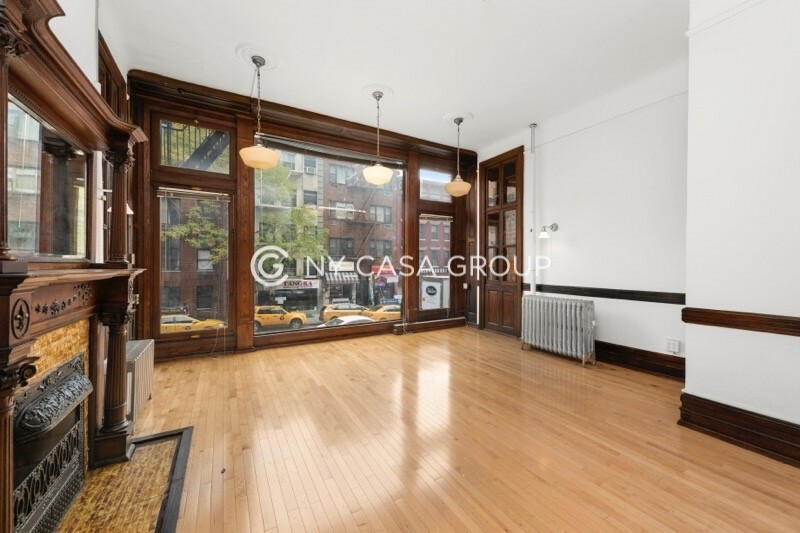 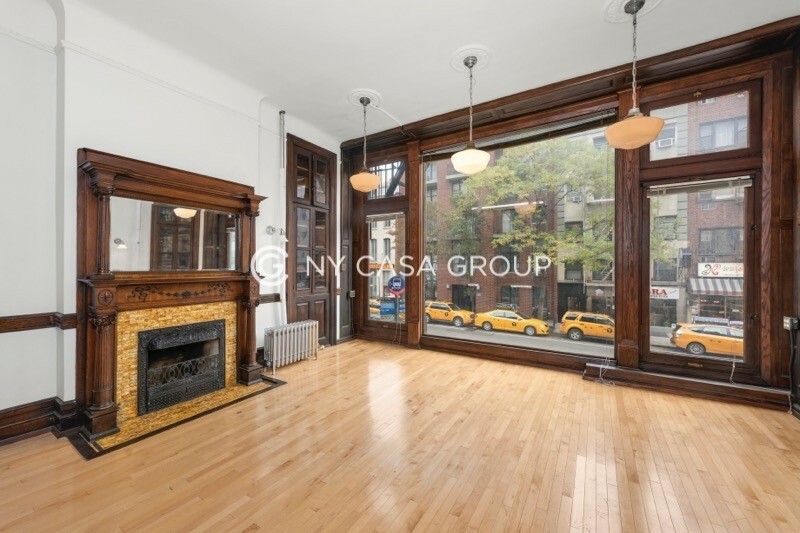 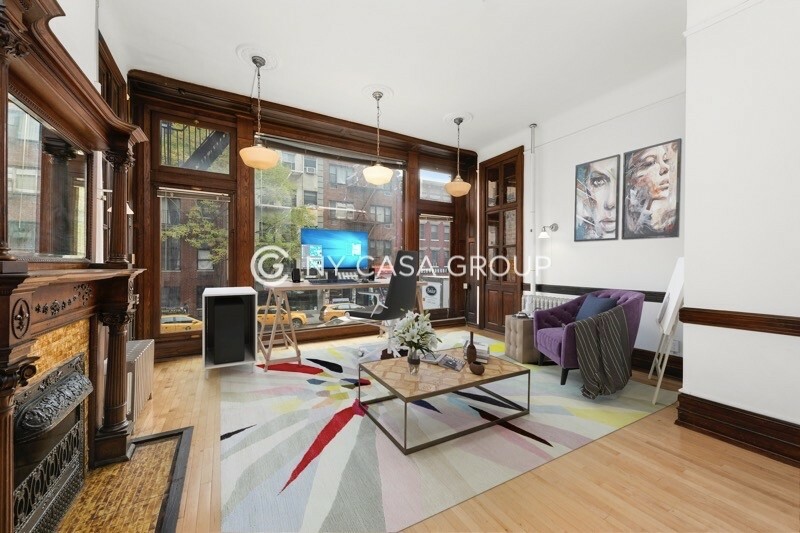 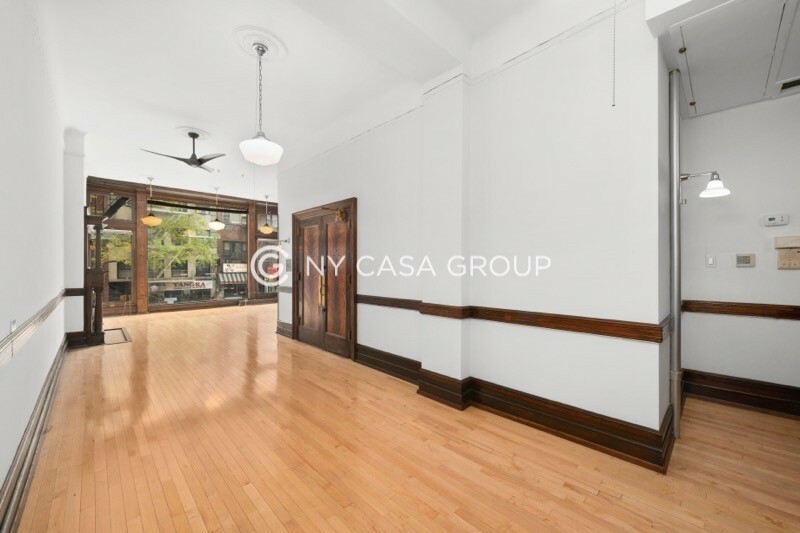 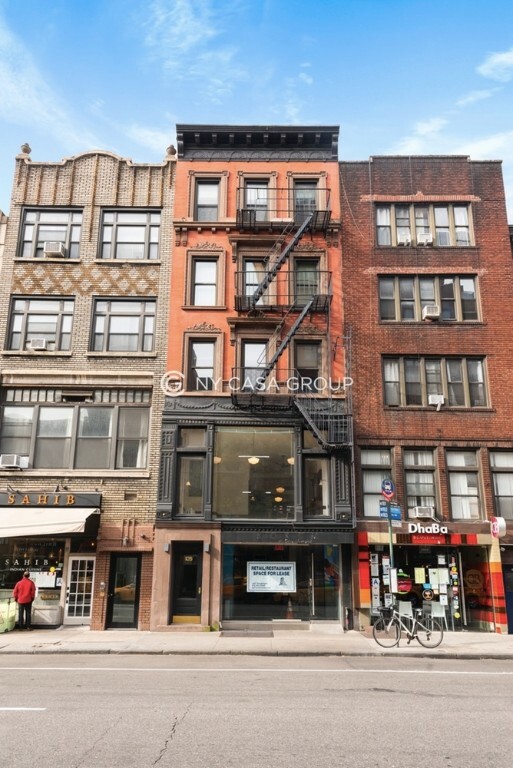 2nd Floor Retail, excellent visibility Featuring high 14' ceilings, full private bathroom with shower, original oak strip floors, original crown molding, oversized windows, original wood-mill work and solid plaster and masonry walls. 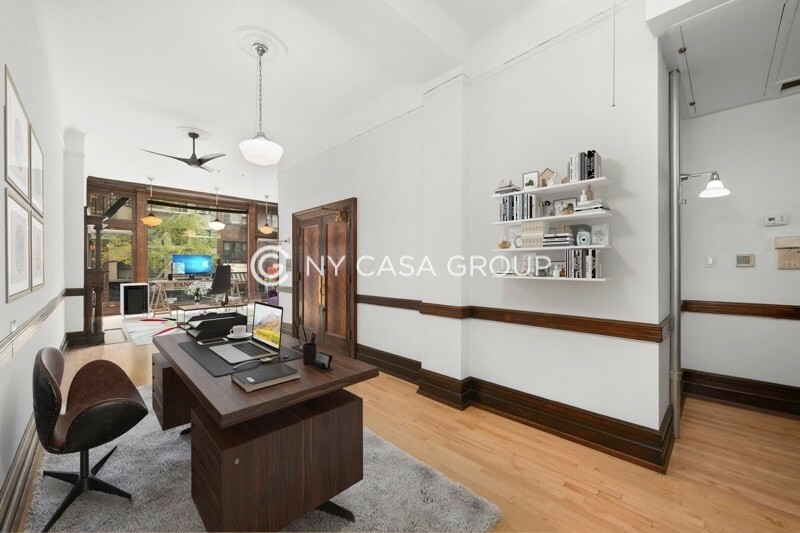 This space has all the detail and art every other real estate listing is missing. 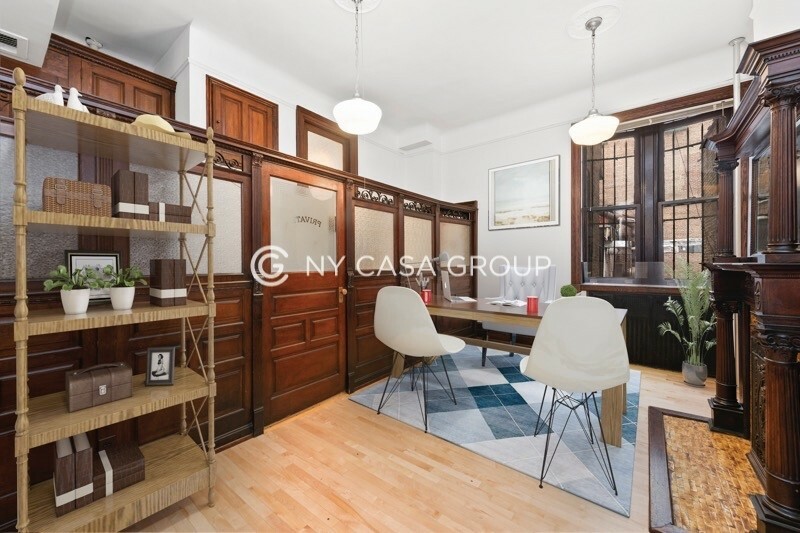 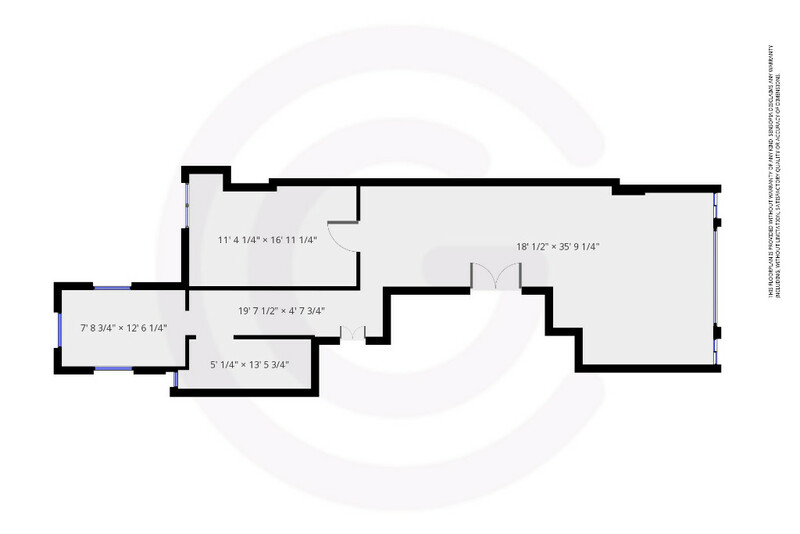 There is a private office/ conference space, full kitchen, full bathroom, central ac/heat through out, one flight walk up, marble staircase entry and buzz in security. 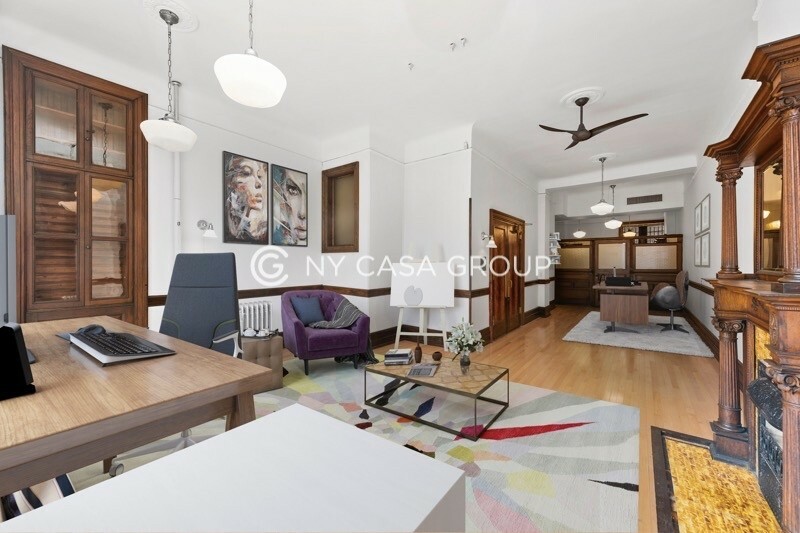 The location is steps to the trains, shopping , dinning, and all the NOMAD amenities. 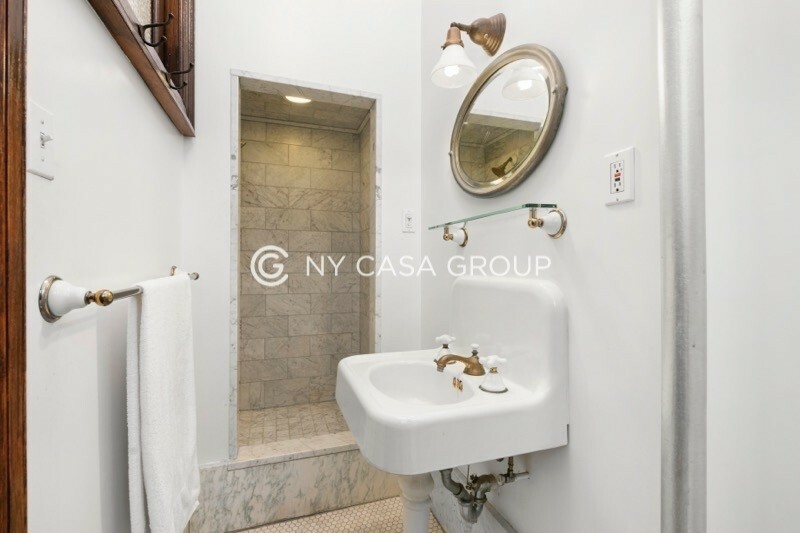 Heat & Hot Water included. 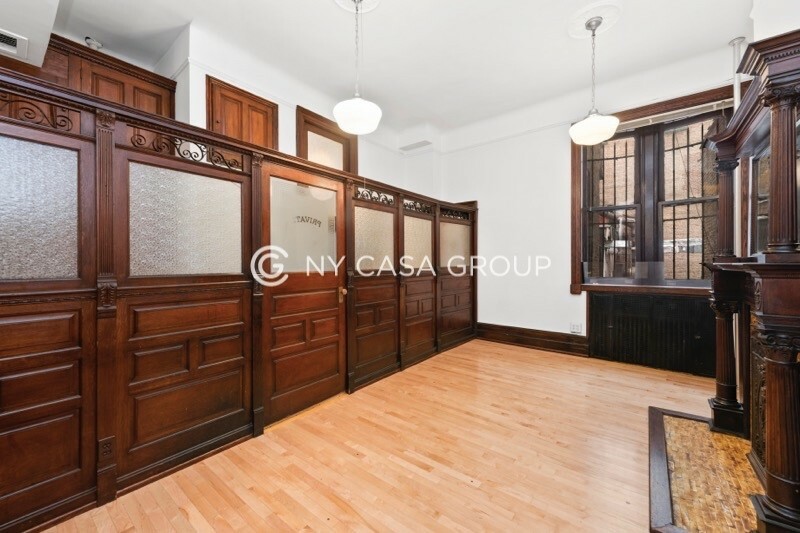 Call now to schedule a viewing.